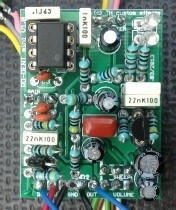 The Ro-dent board is my version of the ProCo RAT(TM). 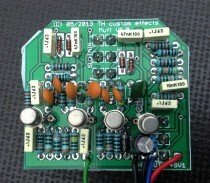 It features the available mods as well as an additional clipping stage in the OpAmp. 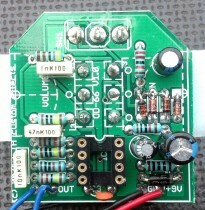 The Miniature version fits in a 1590A enclosure.